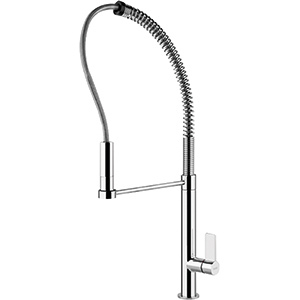 The faucet is one of the most constantly used items in your kitchen. 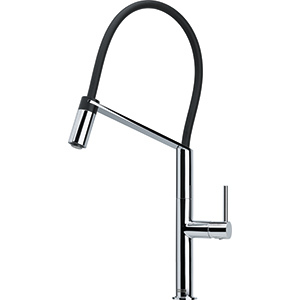 So we place huge importance on creating products that stand the test of time and make your kitchen a more wonderful place to cook and entertain. 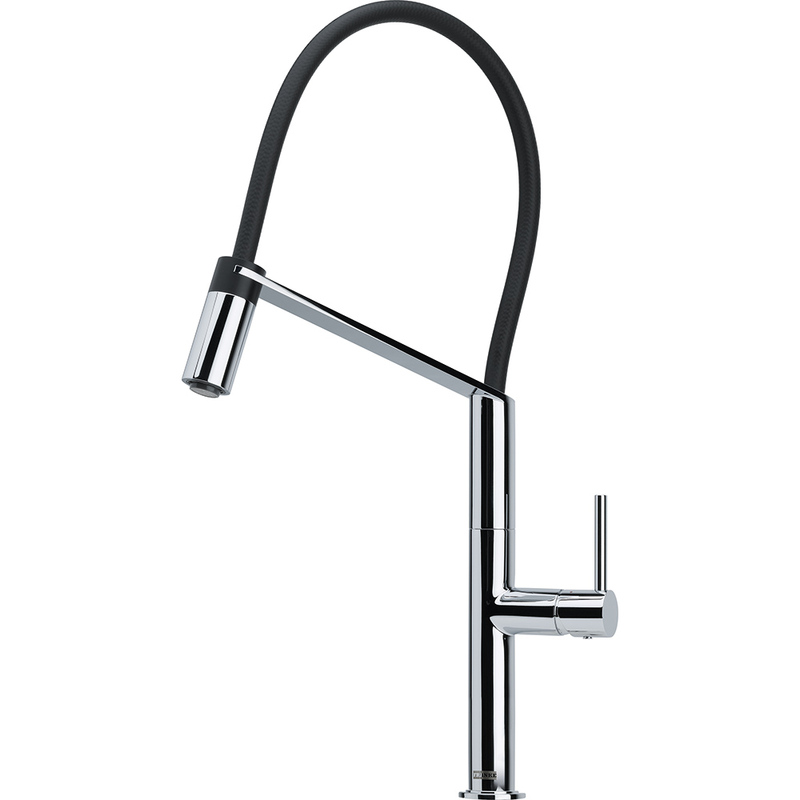 Explore our huge range of kitchen faucets! From extravagant to purist. From satin nickel to polished chrome. Whether you prefer a flexible, pull-out head or integrated water filter, the Franke faucet range meets every need in every kitchen. 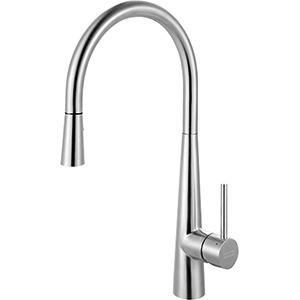 Your favorite Franke faucet will be the perfect match for your ideal Franke sink. Come and see. 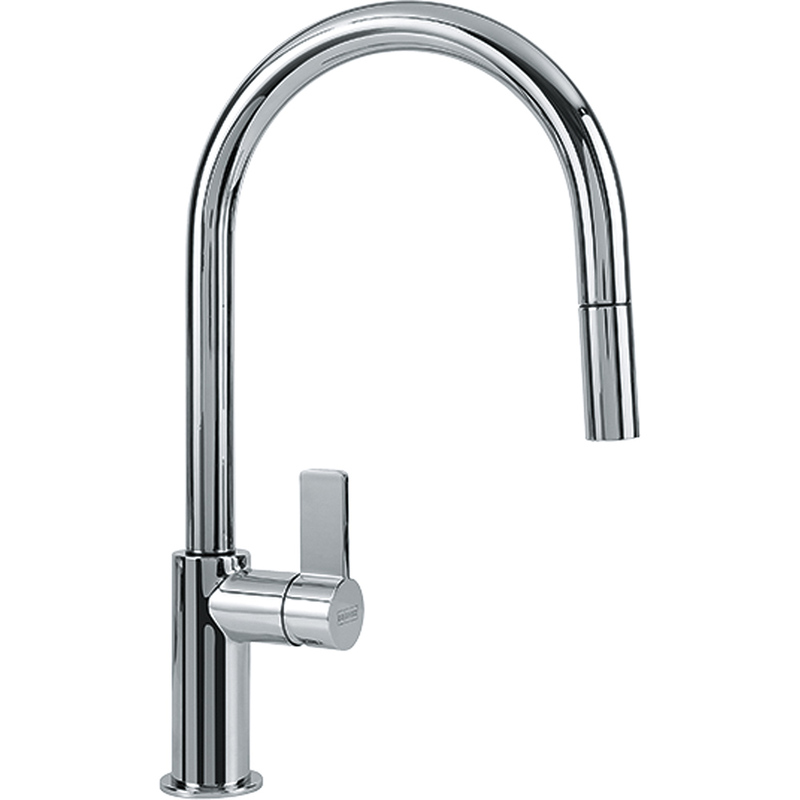 A combination of Side Spray and main faucet offers you even more options for your day-to-day kitchen tasks. The ultimate in safe, fresh filtration. Choose from hot, cold and cold filtered water from a single source with Franke point-of-use faucets. No more cumbersome, expensive bottled water, and the peace of mind of knowing your family's drinking water is clean, refreshing and free of impurities. Browse dozens of unique and existing kitchen faucets in our product explorer to find the perfect fit for your kitchen.